Microsoft intends to write down some $6.2 of the $6.3 billion that it paid for aQuantive, AllThingsD is currently reporting. That is a massive, 98.4% write down on a company that it paid 10 figures for. The company was purchased in 2007. 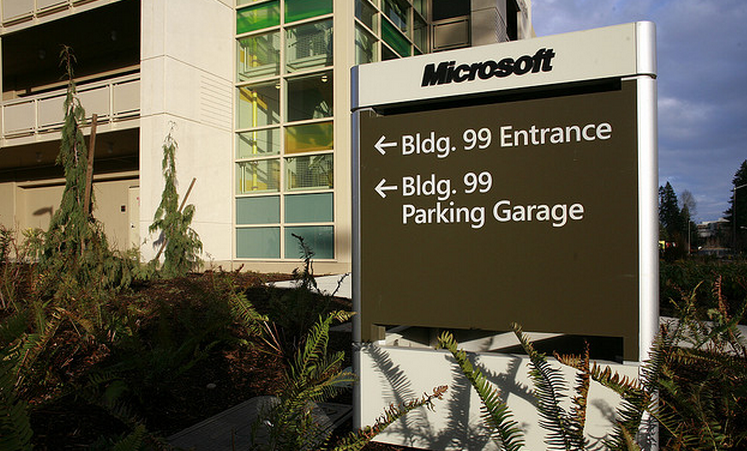 Microsoft’s shares were flat in normal trading, and trending down in after hours. Microsoft’s full statement can be found here. While the Online Services Division business has been improving, the company’s expectations for future growth and profitability are lower than previous estimates. While this will impact Microsoft’s accounting statement, the company noted that it does not “expect this accounting write down to affect its ongoing business or financial performance.” In short, this is the mark down of goodwill, and not much more. However, this massive write down could spook Microsoft investors into looking harder into any mega-purchases that the company attempts to execute in the coming years. To put the aQuantive deal into perspective, Microsoft recently paid $8.5 billion for Skype.